Looking for the perfect home in Lake Naomi or Timber Trails? They're all here! Long recognized for its premiere vacation lifestyle, still today continues to enhance their amenities and activities for their members. The communities of Lake Naomi & Timber Trails continue to exceed the expectation of a country club lifestyle in the Pocono Mountains of Pennsylvania. A TOP RATED RECREATIONAL COMMUNITY. 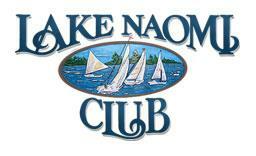 Lake Naomi Club is a premiere community located in the Pocono Mountains of Northeastern Pennsylvania. At the heart of Lake Naomi Club is a 277-acre lake with Boating, Fishing, Swimming and Sailing, but that's just the beginning. 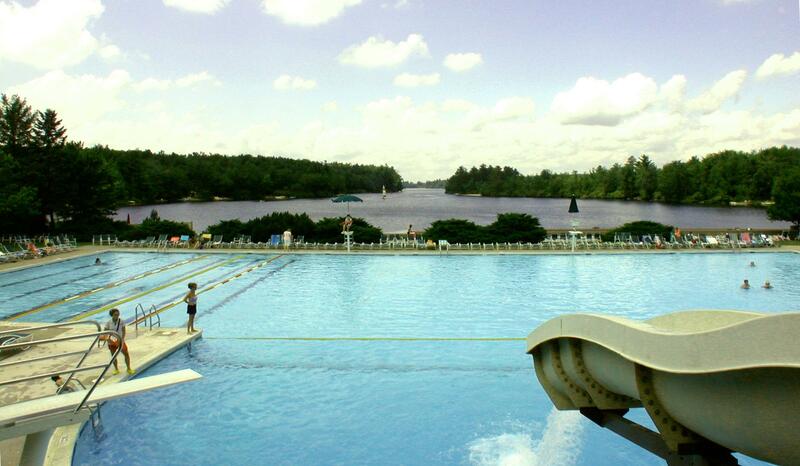 Lake Naomi Club also features two outdoor Olympic Sized Pools, including the largest heated outdoor pool in Pennsylvania, a 9-hole Executive and Private Golf Course, the #1 rated Tennis Center complex in Pennsylvania, a Clubhouse with Restaurant and Pub and a dedicated recreational staff offering activities for all ages. And the best just got better with the addition of a 48,000 square foot Community Center which boasts an an indoor pool, indoor tennis, fitness center, game room and activities for the entire family.